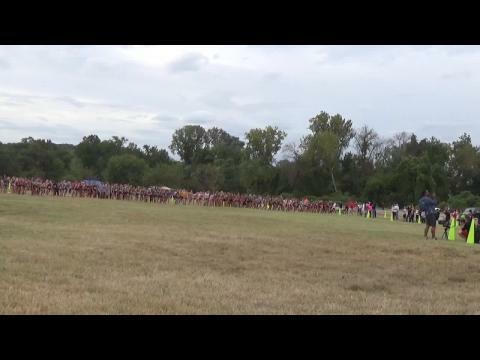 Check out our race video coverage of the varsity class races from the 2015 DCXC Invite on Saturday, September 26th at Kenilworth Park in Washington, DC. Stay up to date with everything that is happening this weekend including photo, video, twitter, and of course live updates throughout the day Saturday! With nearly 120 Maryland schools competing, one can guess where a lot of attention lies from this past weekend's racing action...the Bull Run Invitational at Hereford! We are pulling double duty on Saturday as after we cover the Bull Run Invite up at Hereford High School in the morning, we are traveling down the interstate to DC to cover the varsity races from the DCXC Invite! 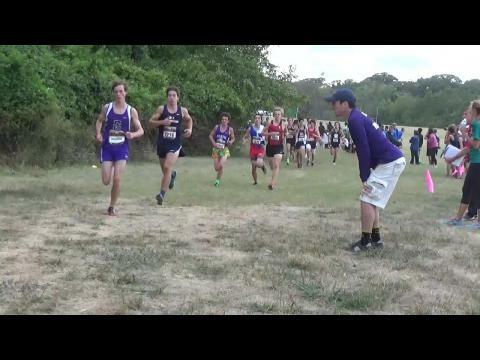 The DCXC Invitational is back! Last year's inaugural event was a smashing success to bring a top high school event to the nation's capital and looks to have only grown again for 2015 with over 3,000 runners! The top 100 fastest freshmen boys coming into the 2015 DCXC Invitational based on season best 5K times. Wooton's John Riker just missed a sub 17 race two weeks ago. First place & under 17 will be on his mind at DCXC. The top 100 fastest senior boys coming into the 2015 DCXC Invitational based on season best 5K times. Can Quince Orchard's Liam Walsh challenge or run with the top runners from Virginia in the race? Check out the DCXC Invite's top 500 boys individual times combined from all the class races as well as a team scores merge based on each squad's top 7 fastest runners on the day. 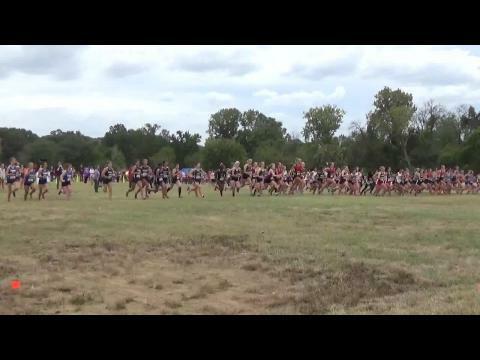 The top 100 fastest senior girls coming into the 2015 DCXC Invite. Winston Churchill's Julia Reicin is coming off an exceptional race at the adidas XC Challenge. 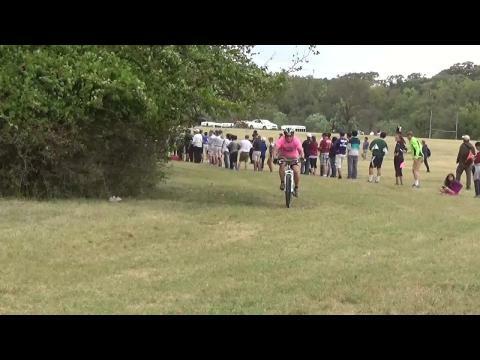 Next can she pull off a victory in the junior race at DCXC? The top 100 fastest junior boys coming into the 2015 DCXC Invitational based on season best 5K times. 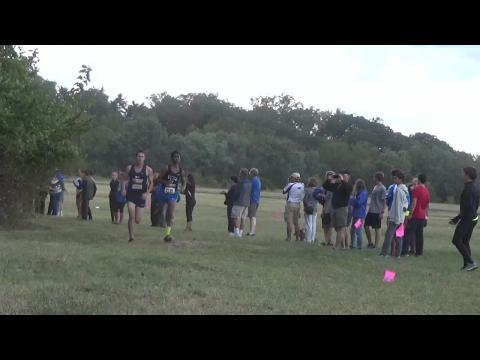 Poolesville's Andrew Lent is the fastest junior from Maryland at DCXC after running a 16:21 PR two weeks ago. The top 100 fastest sophomore girls coming into the 2015 DCXC Invitational based on season best 5K times. Should be an outstanding race up front between Abbey Green, Page Lester, and Emma Wolcott. The top 100 fastest freshmen girls coming into the 2015 DCXC Invitational based on season best 5K times. The top 100 fastest senior girls coming into the 2015 DCXC Invite based on season best 5K times. Take a look below of a results merge from all the class races at the 2015 DCXC Invitational filtering to include only Maryland schools. Which teams and runners performed the best down at DC's Kenilworth Park? Check out our extensive photo coverage of the varsity races at the 2nd annual DCXC Invitational from Kenilworth Park in Washington, DC. 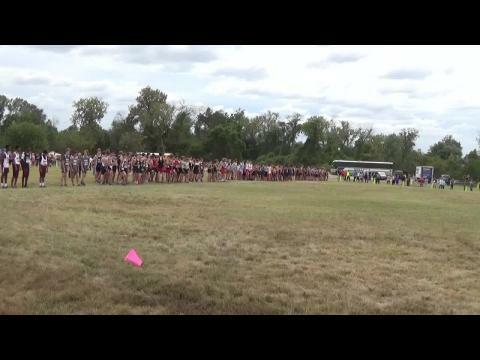 Check out all the race footage from the DCXC Invitational here! A Montgomery County heavy group of teams and runners competed at Washington DC's Kenilworth Park on Saturday for the second annual DCXC Invite. One team reminded us why they are considered state's best. Check out our second photo gallery from the 2015 DCXC Invitationa with 2,200 plus photos taken by Eric Green from the varsity class races.